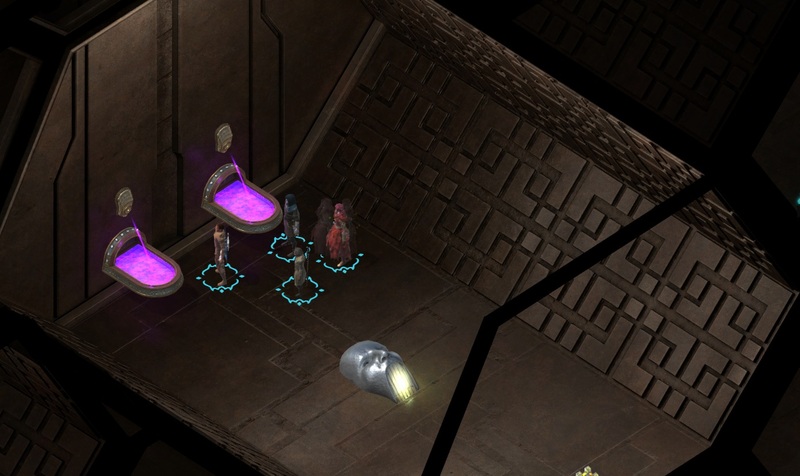 Phoenix's Marker is a location in Torment: Tides of Numenera. The code to get here is 1535. You may encounter Hiro, another seeker sent by Tantalum down here. He will give you a Circulating Merecaster. Interact with this tomb to proceed quest Phoenix's Wisdom.